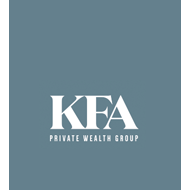 John Langford is a Senior Financial Advisor for KFA Private Wealth Group. 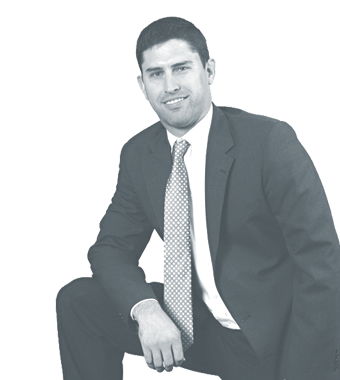 Since graduating from Marymount University in 2005 with a degree in Business Law, John has plied his trade as a financial advisor, cultivating a strong rapport with clients and colleagues. He prides himself on servicing clients of all stripes and demographic backgrounds, while helping them attain their financial goals. 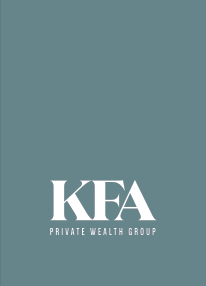 John specializes in investment advice, retirement planning, education planning and retirement distribution planning. On those few occasions when John is not planning, you are almost certain to find him rooting for his two favorite sports teams —the Philadelphia Eagles and Washington Capitals. He currently resides in Falls Church, Virginia with his wife, Catherine.